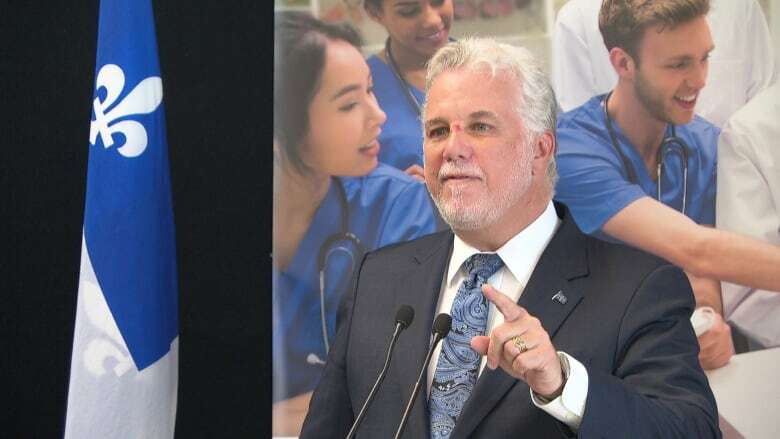 Quebec Premier Philippe Couillard came to the Outaouais Tuesday to announce the creation of a new satellite medical school in Gatineau run through McGill University, in a bid to keep more doctors in the West Quebec region. The medical school, to be built on top of the emergency room at the Gatineau Hospital, will open in 2020. Each year the program will place 24 new students from the McGill medical school into the mostly French-language, four-year program. "It's not a theoretical benefit," said Couillard, himself a neurosurgeon. "People assume because someone is born somewhere they will naturally return to that region once they finish their medical training. It's not true. What counts is where you've been trained," he said. Couillard pointed out other satellite medical programs now in place in Mauricie and Saguenay regions of Quebec where around 40 per cent of doctors who trained in the region stayed. Gatineau has long had a problem keeping medical staff in the region including nurses, specialists and family doctors. As of March 2016 the province reports 68 per cent of people in west Quebec have a family doctor — leaving the rest resorting to walk-in clinics or heading to one of Gatineau's overcrowded emergency rooms. Some Gatineau residents simply go to Ottawa to seek medical help. In fact 25 per cent of emergency room visits to the Children's Hospital of Eastern Ontario come from Quebec, according to statistics at the Champlain Local Health Integration Network (LHIN). Couillard conceded the problem is more complicated because of its proximity to Ottawa's health care system where medical staff are attracted by better salaries and big city medical facilities. But he said opening up training options in Gatineau is an important step. "The earth will not open and Ottawa will not disappear," said Couillard, adding the province is surveying doctors in Gatineau to understand the challenges. The new satellite medical school was first promised in 2007 and has been part of subsequent election campaigns every since. But criticism has been growing, including a recent coroner's report late August examining the death of an ALS patient following a 10-hour wait at the Gatineau Hospital which characterized the emergency room care among the worst in the western world. 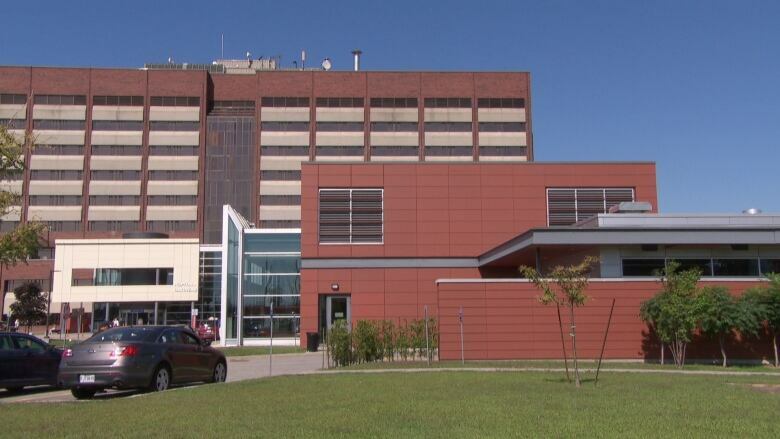 The province is investing $23 million into the project which includes building a two-storey school on top of the Gatineau Hospital emergency room. While other medical schools in the province have already had successful satellite programs, this will be McGill University's first. Administrators hope to hire local clinicians to train doctors to bolster the students' connection to the community, according to the dean of the McGill University's medical school, David Eidelman. He said the proximity to Ottawa will likely be a positive draw for students. The school has already had a high retention rate with existing McGill programs in Gatineau, including a third-year "clerkship" as well as a family medicine residency program. "There's no question that making connections, falling in love, starting a family — these are often determining factors in where someone settles," Eidelman said.